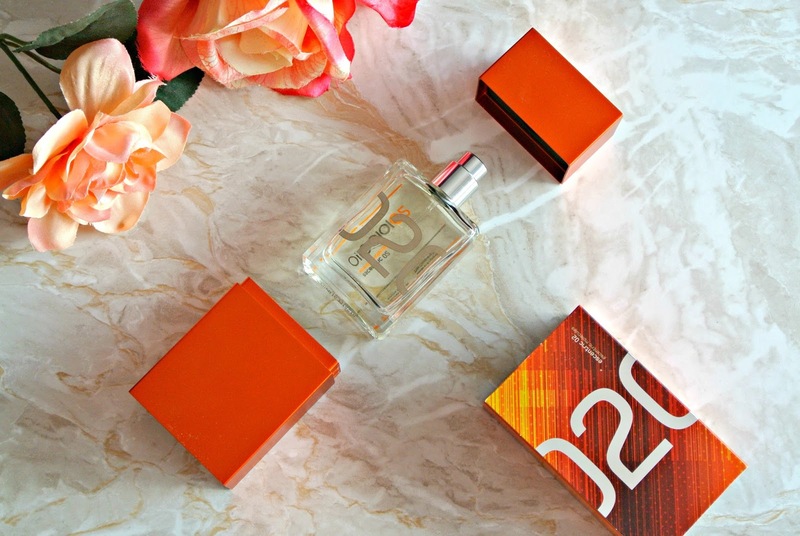 Everyone needs a summer scent in their life and for me, it has to be the Escentric Molecules fragrance, Escentric 02. If you haven’t heard about the Escentric Molecules fragrances then listen up because they’re absolutely fabulous; incredibly unique, unlike anything you’ll have smelled before and uber exclusive as they’re sold at only a handful of retailers. I’ve tried a scent from Escentric Molecules before actually, Molecule 01 which is one of my favourite fragrances ever because its just SO different and alluring. I first smelt it on Gemma Collins from TOWIE at a store opening we were at years ago and I’ve been hooked ever since. I ran out of my bottle a couple of days ago and I’m really gutted! I’ll most certainly be hinting for a new bottle for my birthday from my hubby, come September. Along the same lines as Molecule 01, Escentric 02 is designed to be different and alluring; unlike anything else on the highstreet or in a perfumery. 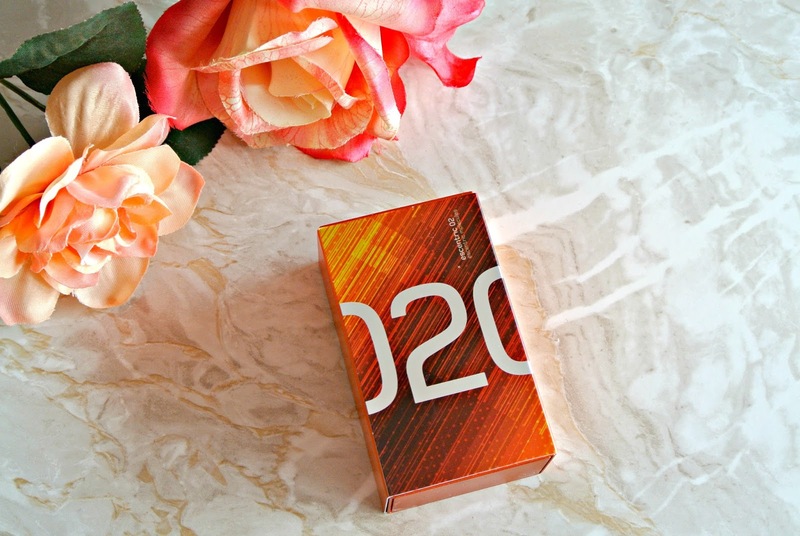 The 02 range is based around an aroma molecule called Ambroxan. This is a man-made version of a substance that whales produce called Ambergris… its basically a calcified whale ‘hairball’ that is found washed up on beaches (I know, doesn’t bear thinking about!) and is highly sought after by perfumers. Since it is so rare, it carries a pretty hefty price tag but Geza Schoen behind Escentric Molecules has been able to produce a synthetic version that, when house as part of the Escentric 02 fragrance, retails for a much more realistic price. Molecule 02, with its pheromonic effect, came around first, followed by its sister fragrance, Escentric 02. Think of it as a more complex version of the former, an update thats perfect for the spring and summer months. Escentric 02 has this incredible zingy freshness to it that really makes you sit up and take note. When you initially spray it, you get this quite masculine hit of fragrance and then it wears down to something so unusual, it would be hard to place on anyone at any time in particular, making it a unisex scent that you can wear all throughout the day and evening. Fresh scents don’t usually interest me for perfume as I’m more into the deeper, sexier fragrances but this one is so interesting with its complex mix that it had me hooked from the beginning! Perhaps its because the Ambroxan is included to add a sweet, earthy and musky feel to the fragrance. Musk is my favourite base of any fragrance and usually the scents that have it in, I’ll love. I can definitely smell it within Escentric 02 as well as some of the other notes within the scent as it is made up of more than an individual molecule. This fragrance combines the Ambroxan with Vetiver and Muscone, which is a cruelty free musk, for depth and Orris, Elderflower extracts and Hedione which is like a citrusy jasmine for that zingy hit of freshness. It makes a combination that is so different to anything else I’ve ever smelt before which I think is why I love it so much; none of my friends have it which makes it stand out even more when I’m out with them! On first smell, it is very much a fragrance that both men and women can wear which is great news for me, especially since I have the 30ml travel size bottle that comes in a case as it is perfect for travel. If we’re short on suitcase space, my hubby and I can take just the one fragrance away with us and share it for the duration of our trip without him feeling as though he’s wearing something that’s too girlie or sweet. You can of course buy this fragrance in a larger bottle or as a 30ml on its own, but I think its best to pay that little bit extra and get the one with the case first and then just repurchase the refill bottles afterwards. It makes total sense if you’re going to be carrying your fragrance around with you as the aluminium box has protective cushioning inside to prevent breakages. You definitely need this if you have an eye for expensive handbags like I do! 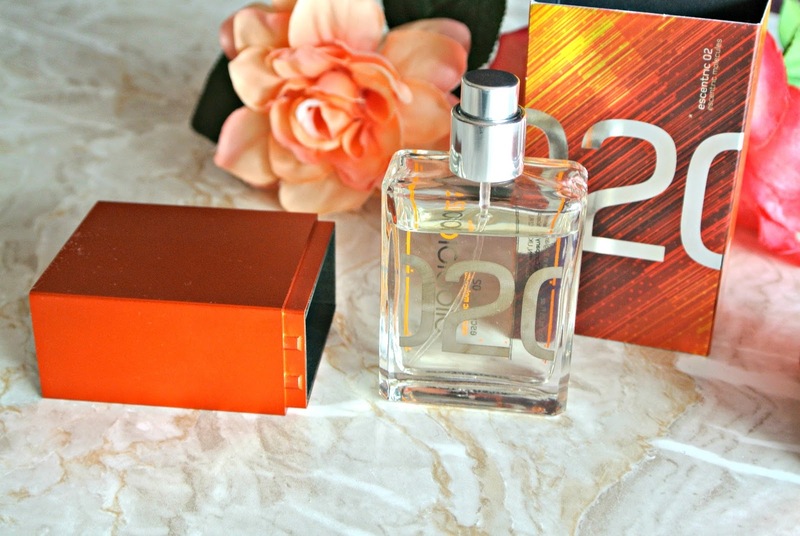 If you’re the kind of person that likes to make a statement with their scent, then Escentric 02 is definitely for you. Unlike Molecule 01, Escentric 02 is a scent that you can smell on yourself for a long time, as well as others being able to smell it on you. Its one of those smell you before you arrive and linger after you’ve left scents; one that everyones loving and wondering what you’re wearing. If I had a £1 for every person, male or female, who has ever complimented me on my fragrance or asked me what I’m wearing while wearing this or Molecule 01, I’d be on my way to millionaire status by now. Available in a 100ml bottle and a 30ml with or without a sturdy travel case. What is your favourite fragrance? Have you tried any of the Escentric Molecules scents? I've never had a unisex fragrance before – I'm intrigued about what it smells like! It would be realyl handy for travelling. I am glad that the second perfume installment lived up to the hype and the heady scent does sound rather delicious. That's a brand I haven't heard of before but the perfume sounds nice. I like how you described these fragrances. Also the cruelty-free thing is important! I'm so glad to hear that too. How intriguing! I bet these scents smell amazing, although whale hairballs don't sound that enticing lol! ah I'm like you, fresh scents aren't me. but this does sound like an interesting combo. Never heard of these but they certainly sound interesting. You describe the fragrances really well. I have never heard of this brand before but I love the look. Beautiful packaging. I've never hear of this brand before to be honest. I have to try it and you made it sound very appealing. Fragrance is the one thing that I collect like a magpie! I am terrible! I love Daisy by Marc Jacobs as a summer scent! Sounds like a lovely fragrance! I love Elderflower so I think I'd really like this one 🙂 My current favourite is Miss Dior.